"You make everything look easy"
Whether you are planning a grand birthday, baby shower, engagement party for you or a family member, we will help you plan an unforgettable event. We also plan corporate events. We at Kemistic Weddings and Events will create a flawless event that reflects your personal style and an event that you and your family will cherish for a lifetime. 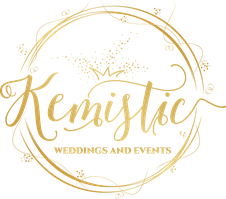 Kemistic Weddings and Events will research and find the right venue for your event, secure reputable and talented vendors,and manage and execute on your event day. We also have excellent child care services if you need someone to keep the kids entertained on your special day. 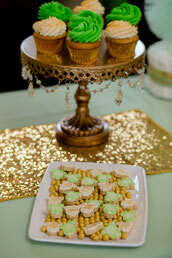 We will be there every step of the way to be sure you are the guest of honor at your own party.